Cats are fastidiously clean. Providing a clean litter box and stress free environment encourages them to use the litter boxes in your home. Do not change litter type or brand once you find one that your cat prefers. Did you change the type/brand of litter? Does it have a scent or deodorant added to it? 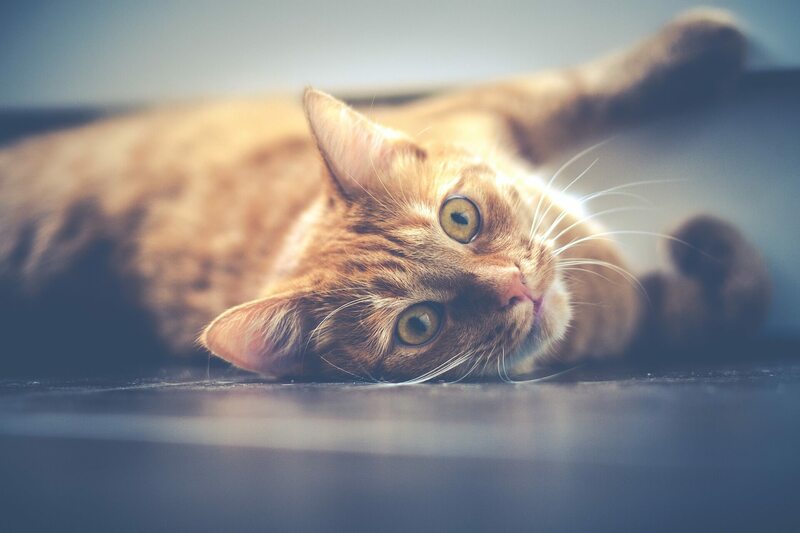 If a cat is urinating or defecating outside litter box, it is important to determine whether this issue is behavioral or medical. Please set up consultation with your veterinarian if this happens repeatedly.